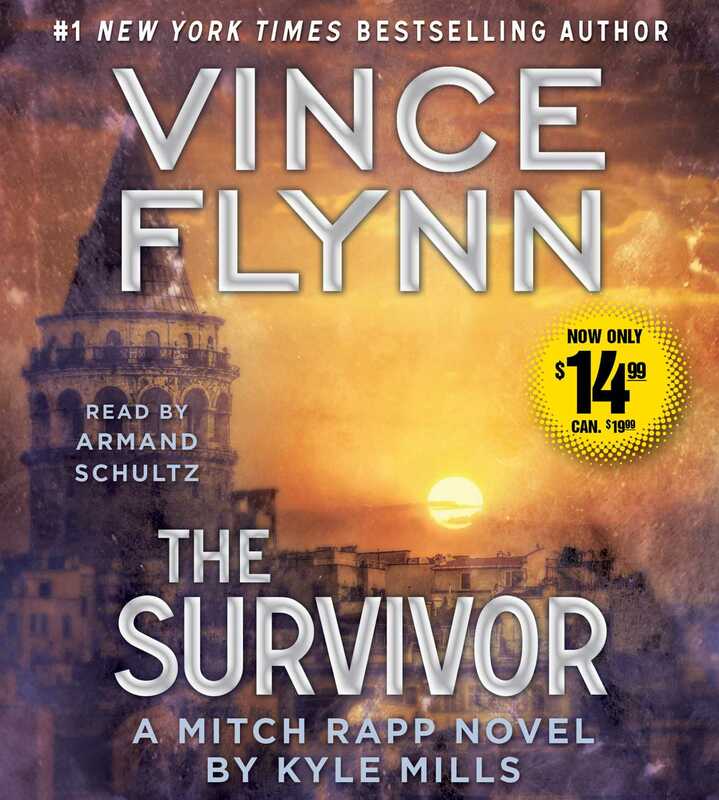 The #1 New York Times bestselling novel that picks up where The Last Man left off, The Survivor is a no-holds-barred race to save America…and Mitch Rapp’s finest battle. Rapp quickly dispatches the traitor, but Rickman proves to be a deadly threat to America even from beyond the grave. Eliminating Rickman didn’t solve all of the CIA’s problems—in fact, mysterious tip-offs are appearing all over the world, linking to the potentially devastating data that Rickman managed to store somewhere only he knew.